Sudhir Saksena (centre) with his employees, Harwinder Singh and Jagjeet Singh. CrestClean’s Sudhir Saksena is not a person to rest on his laurels – he’s grown his business tenfold in just four years. 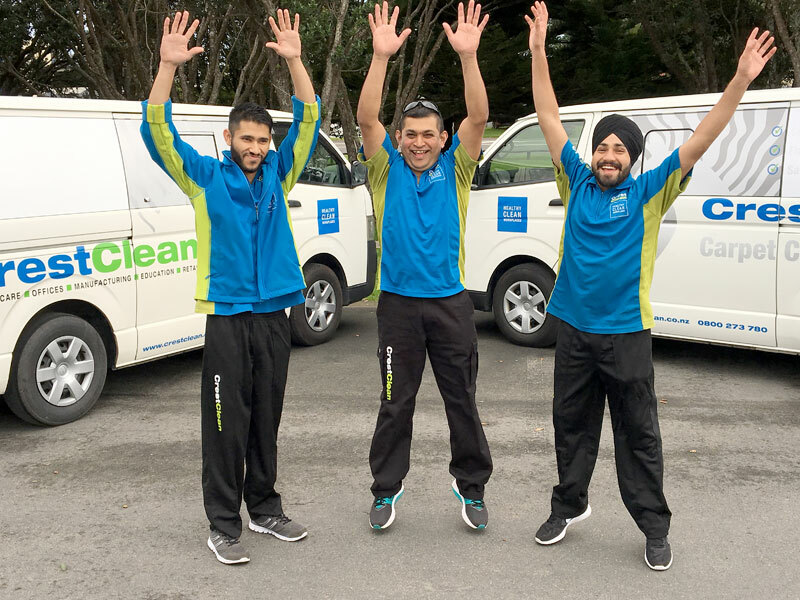 Sudhir joined CrestClean in 2014 and focused his efforts on his cleaning business in the evenings while holding down a fulltime day job as a delivery driver. But it soon dawned on him that he was burning the candle at both ends. Quitting his day job was a life changing decision, he says. It meant goodbye to the early starts and the long hours on the road driving a truck for a glass manufacturing company. “It had been really, really hard work, and I’d often be starting 4am and travelling as far as Whangarei,” Sudhir says. Being free to concentre all his efforts on his North Harbour franchise soon paid dividends. He now owns a six-figure business. A key to the success of his franchise has been to diversify into specialist services, which generate additional income. Sudhir is now a carpet care expert and has been able to take on two full time workers and a part timer. 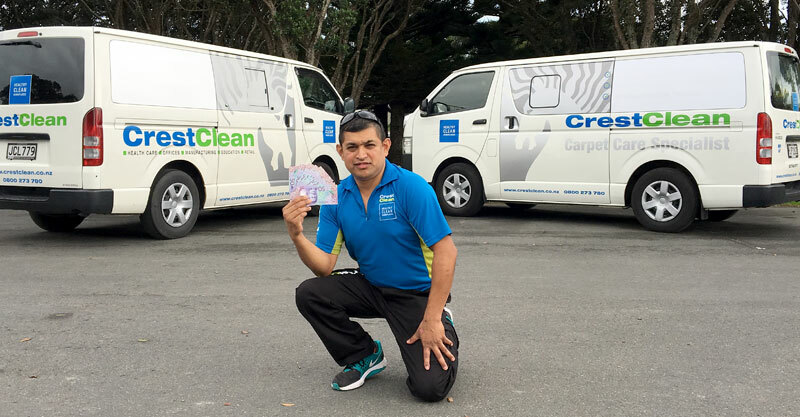 Owning a CrestClean business has not only boosted his income, it’s given Sudhir the ability to buy his own home, no small thing with Auckland property prices skyrocketing. He credits CrestClean’s good reputation as a trustworthy and longstanding business as the reason his loan application was successful. Prior to joining the company he had failed to secure a mortgage. “When I was working in my old job the bank declined my application. But because of CrestClean I was able to buy a house,” he says. Sudhir is originally from Fiji and moved to New Zealand 10 years ago. He first worked as a cheesemaker in Auckland before chasing a dream to be self-employed. His wife Ramila, a theatre assistant at Starship Hospital, also helps out with their cleaning franchise. 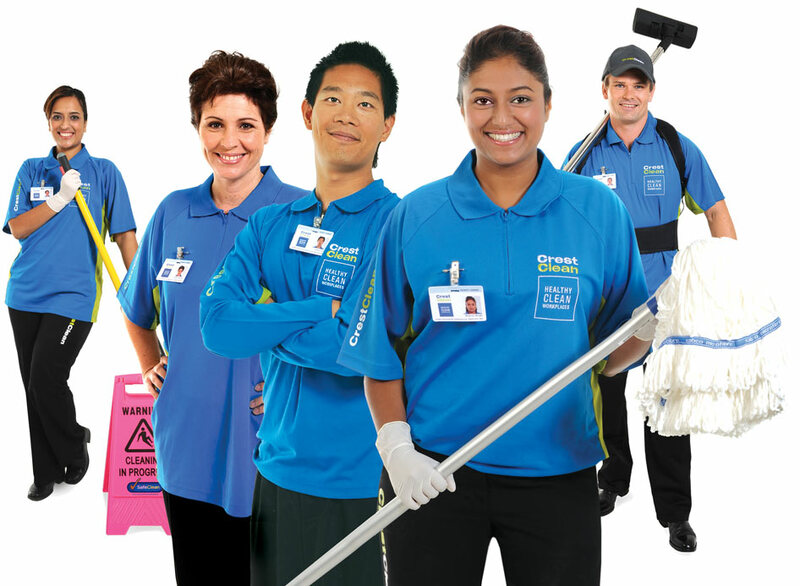 Specialist services, such as carpet cleaning and window cleaning, are now requested by many of CrestClean customers. “There is a growing demand for carpet cleaning in the North Shore region and our team of specialists can quickly respond to our customers’ needs,” says Neil. Specialising in carpet care has brought Sudhir Saksena additional income for his cleaning business.